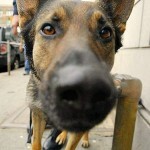 Fargo, ND – Downtown Fargo will soon be implementing a system of mandatory alcohol checkpoints to make it virtually impossible to leave the downtown area without getting sniffed by a police dog. According to the new Police Downtown Checkpoint Task Force, there will literally be “no way” to exit the heart of the downtown Fargo area without ending up having your vehicle searched and your body probed. 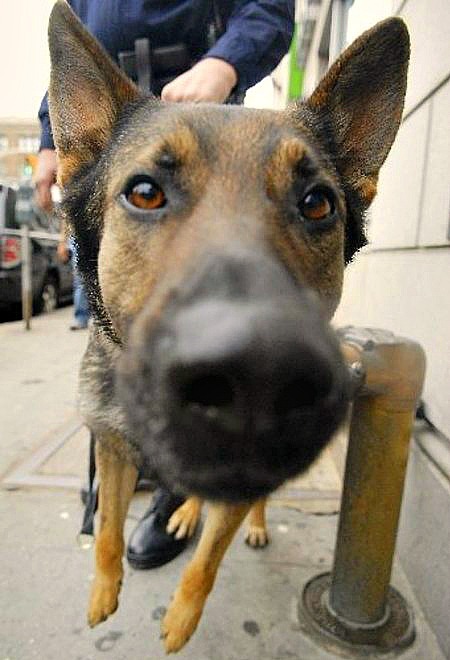 Not only will the latest technology be used to hunt down drunk drivers, but keen police smell-dogs will be used to decide if you’re heading to jail. Police officers have also been trained in special interrogation techniques effectively used by the FBI in its war against domestic terrorism. “We realize this could really hurt the downtown bar businesses, but isn’t it worth it if we prevent just one accident?” said an anonymous police spokesperson. City officials believe that this new initiative should also help with the POP program (Plenty Of Parking) because up until now, all agree that POP has been a miserable failure. Of course, there will be a few special groups of people that will be exempt from these on-going mandatory personal intrusions. All city commissioners, police, politicians, government employees, and catholic priests will not be subject to these new permanent checkpoints. For all others, remember to avoid the downtown area from now on, if you want to have some fun and not end up doing time.